This summer, take good care if your feet? How? Zuri has compiled a list of 7 useful beauty products easily available at home these days. So, keep them clean and show them off in style! Do you love wearing stilettos and walking in flip flops during summers? These footwear sure are pretty but also expose your feet to sun, dust and dirt making them tired, dry and cracked. During winters we stuff our feet in socks and heavy boots with zero worry of pedicure. At that time no one was looking at the tootsies anyway but summers are different. Like majority of women, if you too have to worry about calluses, uneven dry skin patches and splinters from strappy sandals then read on to find how you can easily deal with these issues while sitting in the comfort of your home. 1. Mint tea foot soak: Give your feet a refreshing dip after a long day at work. To make this foot soak, you will need 1 tbsp honey, 1 tbsp lemon juice, 2 mint tea bags, a few drops of essential oil (optional) and a small tub of warm water. Just dip your feet in this warm water for 20-25 minutes and get happy energized toes. 2. Coconut oil/Almond oil and oatmeal foot scrub: For healthy looking feet, it is important to treat your tootsies with a weekly dose of exfoliation. Your feet will feel softer and more radiant. To prepare this foot scrub, mix together coconut oil or almond oil and ground oatmeal in the ratio of 2:1. Massage this mixture on your feet in circular motion for 10-12 minutes and then wash off with warm water. 3. Cocoa butter and shea butter foot cream: Your feet take the most pain while you run around and do your daily chores. 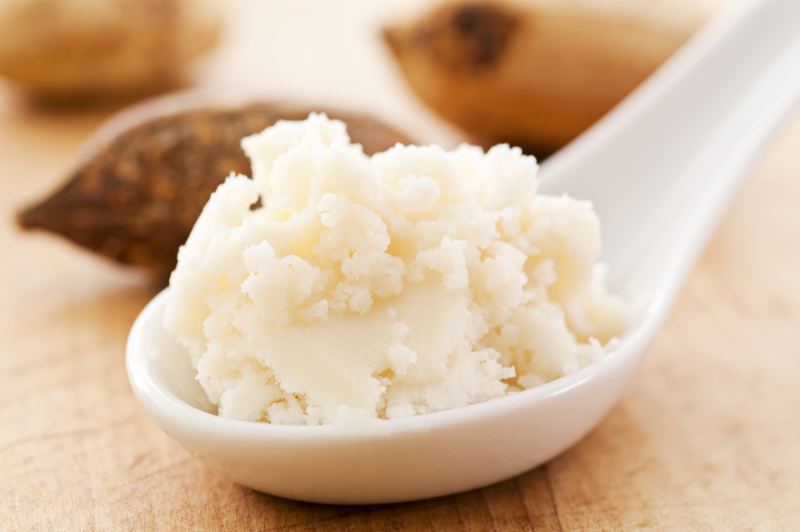 To make it a little easier for your feet, try this DIY moisturizer made from cocoa butter and shea butter. Mix these two ingredients in the ratio of 1:1 and massage your toes before hitting the bed. Both of them are easily available in stores and are great for moisturizing skin. 4. Lemon and petroleum jelly for cracked heels: If you have cracked heels or are beginning to notice such issues then try the following beauty trick. Soak your feet in warm water mixed with lemon juice for 30 minutes or apply petroleum jelly mixed with lemon water. Mild acidic nature of lemon helps to get rid of dry skin and as a result aids in healing cracked heels. 5. Banana and olive oil nourishing fruit pack: To give your feet a gentle and nourishing treatment at home try this fruit foot pack on your feet. To prepare this, mix banana pulp and olive oil in the ratio of 2:1 and gently massage it. Leave this on for 15-20 minutes so that the nourishing nature of olive oil and banana can work. Wash off with warm water. 6. Neem and turmeric pack for itchy feet: Antimicrobial nature of neem leaves is a well-known fact. If you have dry feet that are itching and have irritated skin then apply neem paste and turmeric. Leave this paste for about thirty minutes and wash off with warm water. 7. Lemon and sugar scrub for radiant clear feet: Skin on your feet can also become tanned due to over exposure of UV rays. To keep them looking radiant and clear, scrub your feet with a scrub made from lemon juice and crushed sugar. Mix the two ingredients into a fine paste and gently scrub for 5-7 minutes. Wash off with warm water and apply a moisturizer. You can’t escape all the outdoor activities that summertime brings along with it where you have to wear open-toed shoes and sandals. So, go ahead and make your tootsies summer ready and treat them with these DIY beauty products.